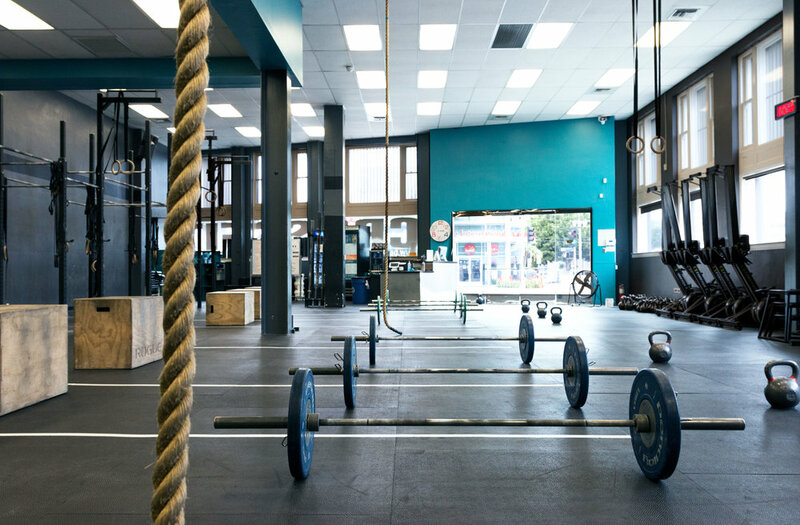 Depot West Los Angeles is home to Depot CrossFit and Depot Performance. We are the largest CrossFit facility on the west side with 4,700 square feet, a 44 foot pull-up rig, and a separate room for mobility work. We also have showers and free dedicated parking for your convenience. Email us at wla@depotcrossfit.com to secure your spot! We have a free dedicated parking lot for members behind our building (1 block north of Santa Monica Blvd. on Corinth). Make sure to park against the far back wall facing north towards Ohio Ave. There is also a paid lot across Corinth and ample metered street parking.